Earlier this week, Car and Driver reported that they had information that led them to believe that there was a new Dodge Viper in the works. The magazine went into detail as to what to expect in terms of the construction and drivetrain, but based on comments from Sergio Marchionne – that report wasn’t accurate. "That's a great question. It's not in the plan, if that's what you're asking." The reply couldn’t be more black-and-white than that, so unless Marchionne is outright lying to the media on hand (which is highly unlikely), the company is currently not working on a new Dodge Viper. He also went on to point out that the Viper didn’t make money and didn’t sell well, while the Hellcat Challenger and Charger – for example – have sold incredibly well and brought in nearly $2 billion in gross receipts, with more than 30,000 units of the supercharged Challenger and Charger being sold so far. 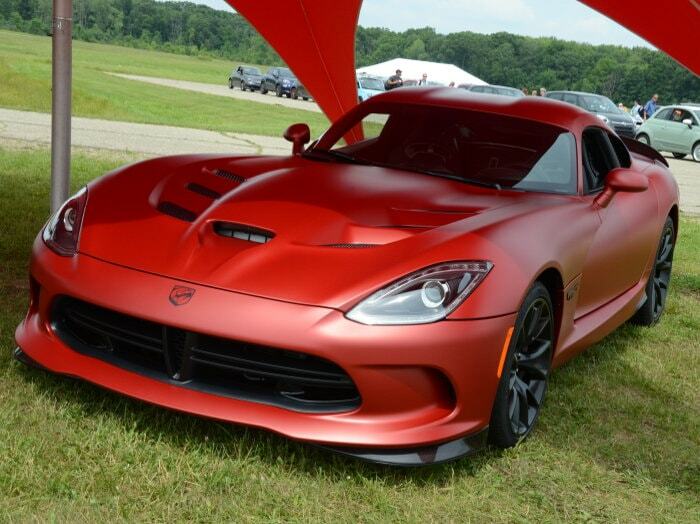 This doesn’t mean that we will never see another Dodge Viper, but right now, it appears as though the report from Car and Driver isn’t as accurate as the Mopar community had hoped. This comes as a disappointment to many, but we should point out that the auto industry is always changing, so while the current plan doesn’t include a new Viper – we can keep our fingers crossed for the return of the Mopar supercar in the future. Hopefully that future comes sooner than later, but with Marchionne detailing the plans for the refreshed Dodge Challenger and Charger in the next few years, it seems unlikely that the reports of a new Viper in 2021 will come to volition.